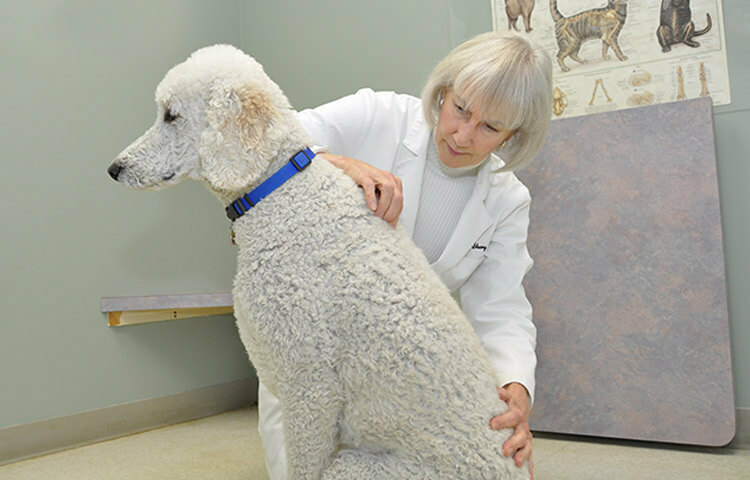 Dr. Sherry Bresnahan, American Veterinary Chiropractic Association (AVCA) Certified, offers animal chiropractic care. 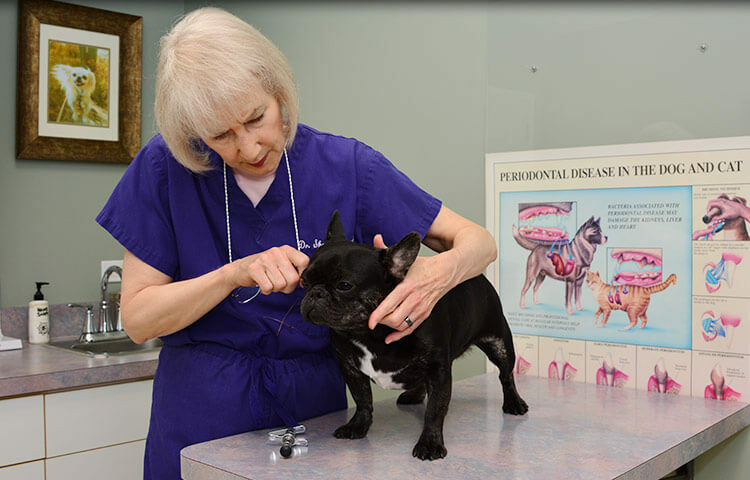 She employs a method of using human touch to manipulate joints to remove dysfunction. It facilitates your pet's natural ability to heal – thus moving toward a state of health and achieving the highest quality life. 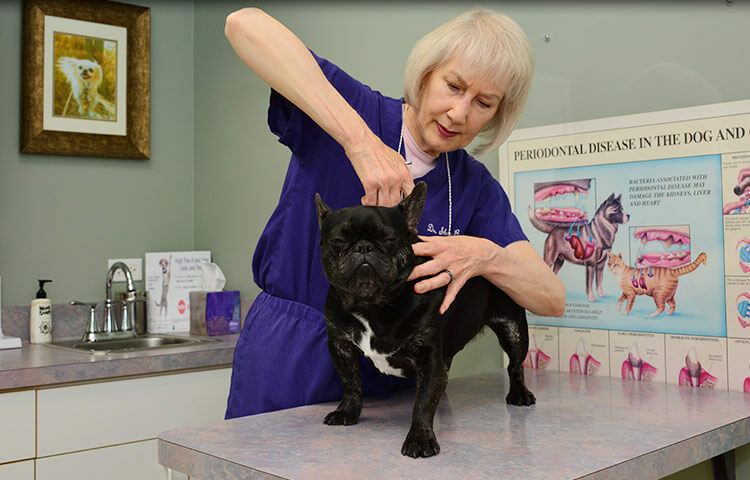 Chiropractic methods can alleviate lameness, skin problems, bladder & bowel irregularities, sight & hearing loss, breathing difficulties, food & environmental allergies, and gait abnormalities.